Ads that display whenever you are watching your favorite YouTube videos on your iPhone (X/8/8 Plus/7/7 Plus/6s) can be a great annoyance. One problem with them is that they divert attention off your video. The good news is that there are many tricks you can use to block YouTube ads on iPhone from displaying on your YouTube videos. The first option you have is to use a YouTube downloader to download YouTube videos and play them offline. The second option is to install a third party program to block any ad from displaying on your YouTube videos. In this article, we are going to explain more about these two options to block YouTube ads on iPhone. Our aim is to help you avoid the annoyance or any inconvenience caused YouTube ads. With this option, you install a program (AdBlocker) on your iPhone to block ads from displaying on YouTube videos. There are several YouTube Ad Blocker programs which you can choose for this purpose but the one that is compatible with many iOS-enabled devices is Weblosck. This is a premium app that blocks almost all web-based content from different popups, instance advertisements, trackers and much more. Once downloaded and installed this YouTube AdBlocker, certain ad servers will be automatically blocked. However, you need to configure it to block targeted ads. Navigate to the top left corner of this AdBlocker for iPhone and tap on the three-line menu and select “Setup”. Setup up Weblock to enable this iPhone YouTube AdBlocker to block targeted ads. Next a short guide will show you how to open up your settings and enter a proxy URL. Basically, Weblock will use this proxy URL to redirect any advertisement request to a “dummy" proxy. Tap the given proxy URL to copy it, navigate to the “Settings”, click on the “Wi-Fi” option to select your Wi-Fi network and to set HTTP Proxy to Auto. Then press and hold to paste the proxy URL, then restart your device. While there is an option on the Weblock dashboard to block YouTube ads or popup windows, it is recommended not to enable it. 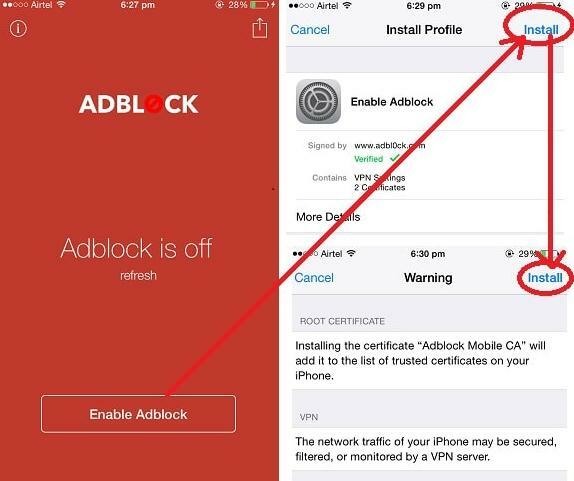 YouTube ads are blocked automatically simply by installing this iPhone AdBlocker. Besides, many users of this app have reported problems when enabling this option. Weblock may not work properly if you are running a VPN on your iPhone. YouTube ad blocking only works if you are using WiFi. The program is undergoing improvement to block ads on data plan connections. The best option to get rid of YouTube ads is to download and watch YouTube videos on iPhone. The best YouTube downloader we recommend here is iTube Studio Best YouTube Downloader . Using this YouTube downloader for iPhone, you can download your favorite videos from YouTube and other web-based video sharing sites to watch them without ads. 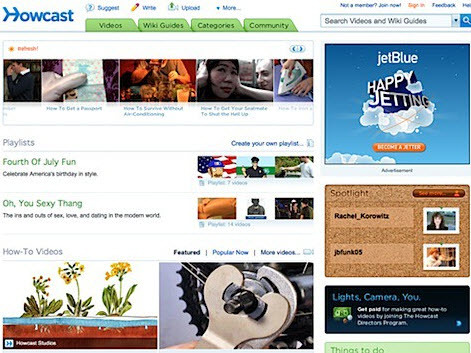 These other web-based sites include Facebook, Niconico, Vimeo, Lynda, Metacafe, Bilibili, Crunchyroll, Dailymotion and VEVO. This YouTube downloader program also converts downloaded YouTube videos to all popular audio and video formats. Download videos from YouTube and other 10,000+ online video sites at 3X faster speed with original quality maintained. Comes with download then convert feature, which allows you to one click download and convert your YouTube videos. Support to download full YouTube and Lynda playlists to any video and audio format, even to your mobile device. Batch download multiple YouTube videos download which save your time in downloading YouTube. Build with a video recorder which allows to record any online videos from any online site according to your need. 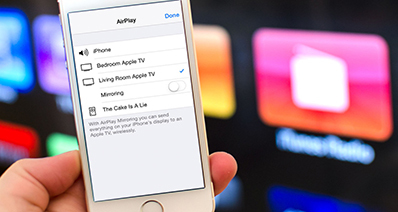 Offer a Private Mode to protect your downloaded video information with password known by yourself only. When iTube Studio is installed on your Mac or Windows, a download button appears on the YouTube video being played allowing you to download it with a single click. Once you have them on your iPhone, you can watch them for free without ads. 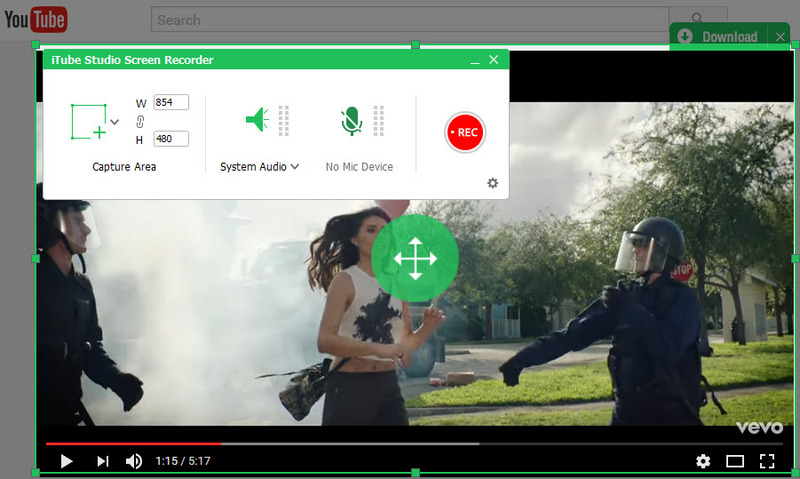 Step 1: Download YouTube videos with Extension Chrome, Safari, Firefox, etc. When fully install the YouTube downloader, launch the program to access the user interface. Open YouTube video in any browser, you can click directly on the “Download” button beside the playing window and the program will do the rest for you. 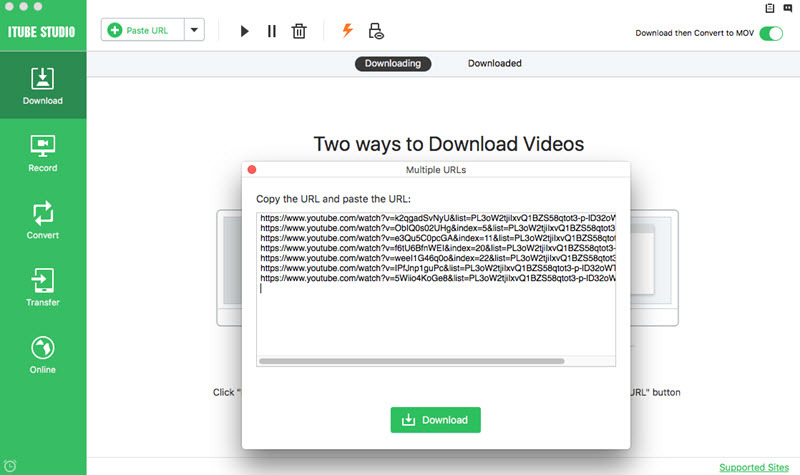 The second option is to copy and paste the YouTube video URL to the program to start the download process. 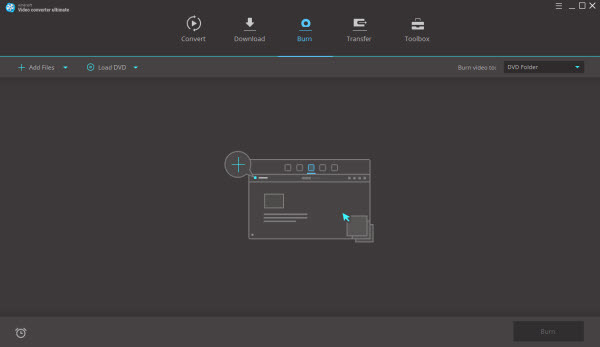 You can also drag and drop the YouTube video URL to the program’s interface to start the download process. Go to the “Downloaded” tab to access the YouTube videos you downloaded. Click on the “Convert” button to open the conversion window. Scroll down to the “Apple” option and select iPhone device as target output. Now you can sync your iPhone and transfer the downloaded YouTube videos on iPhone to enjoy the YouTube videos without ads.